With every new generation of smartphone, LTE connections get faster. That's because the devices have faster modems that can transfer data at unprecedented download speeds. However, cellular networks aren't yet designed to handle such fast speeds. One exception is Telstra, an Australian telecommunications company, which has launched a gigabit LTE service for commercial use in that country. "This is making 4G what it was intended to be -- a true wireless broadband solution," McGregor said. "We've seen this with microprocessors for years," McGregor said. 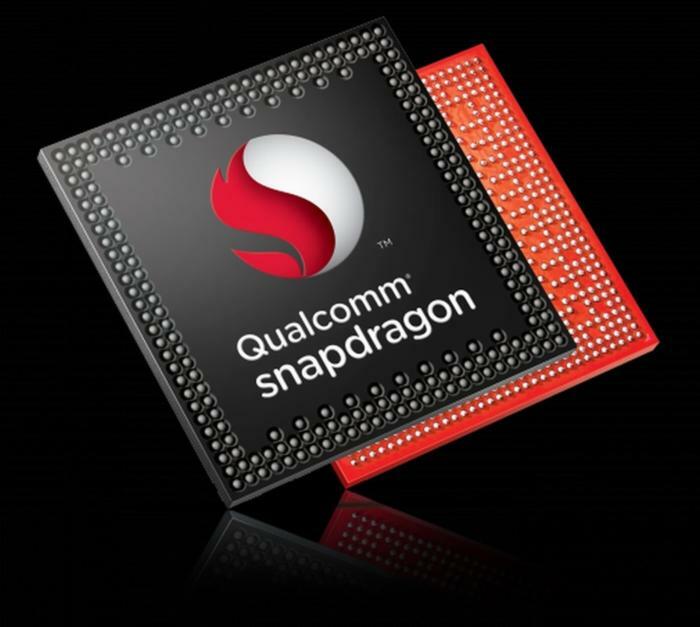 Qualcomm said its Snapdragon X20 modem will become available next year, and McGregor estimated it will be in devices soon after. Intel said its XMM 7560 is ready, but couldn't say when handsets would come out. Intel's XMM 7560 is a CAT 16 modem and supports carrier aggregation across multiple spectrums. The chip maker has already readied its first 5G modem, and the company now says it has silicon ready for that chip.